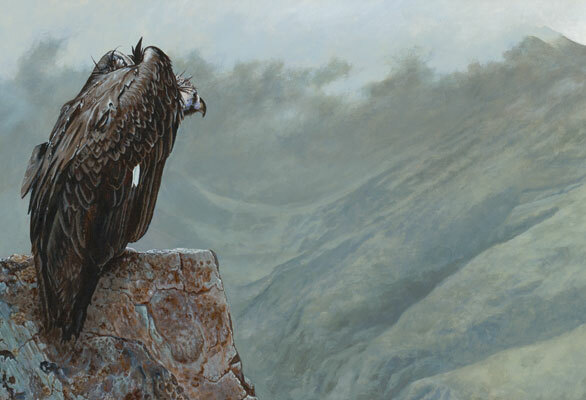 Animals were the first subjects that James drew; early inspiration for pictures was fuelled by visits to Bristol Zoo and by television programmes such as 'Survival', 'Zoo Watch' and 'Animal Magic'. 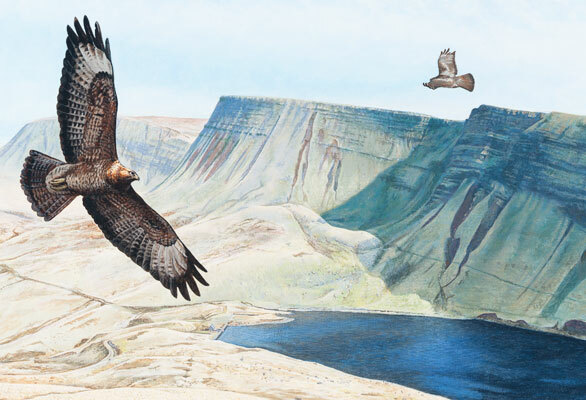 This interest led to the completion of a four-year vocational course in Wildlife Illustration, James coming top in his year. 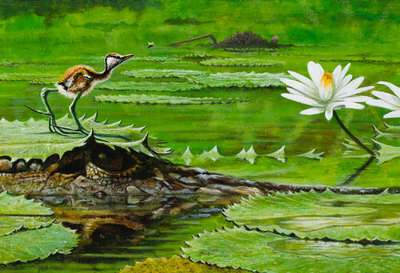 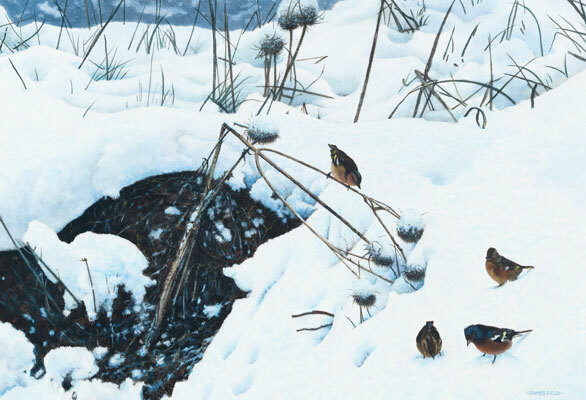 Wildlife subjects have continued to be a regular part of James' illustration and painting career. 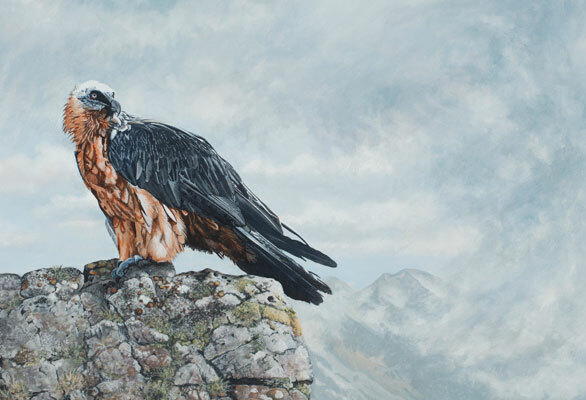 'Pyrenean Perch' below, was entered in the 'Wildlife Artist of the Year 2011' competition and was Highly Commended. 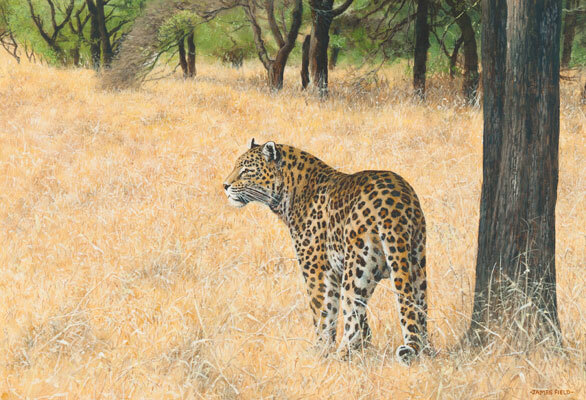 In a press statement David Shepherd said "The standard of work in 2011 has been quite remarkable and James' work is up there with the very best". 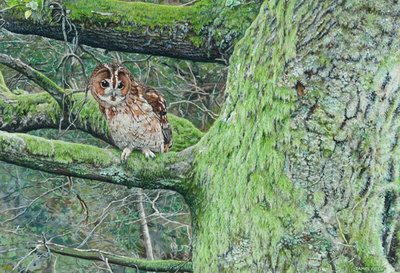 James entered again in 2012 and Tawny Owl was also Highly Commended.